Every parent wants the best for their child, and we try everything to make sure they’re all right. But sometimes it’s the hidden things we don’t know about, like what’s happening with their gut health. That’s why I love using Evivo probiotics with my babies! I’ve been using Evivo probiotics for some time now, it started with my 2nd daughter, and I’ve continued on with my son. It’s so important to make sure I’m providing my baby with all the support early on to set him up for a healthy, long life. Unfortunately, both my daughter’s experienced eczema and I knew my son was destined to get it. When I first started using Evivo with my youngest daughter I noticed a huge difference. Since having my son I started him right away on the probiotic and now he’s barely experienced any eczema outbreaks. Having eczema myself, I know what it’s like, therefore would do anything to make sure they don’t get bad outbreaks. 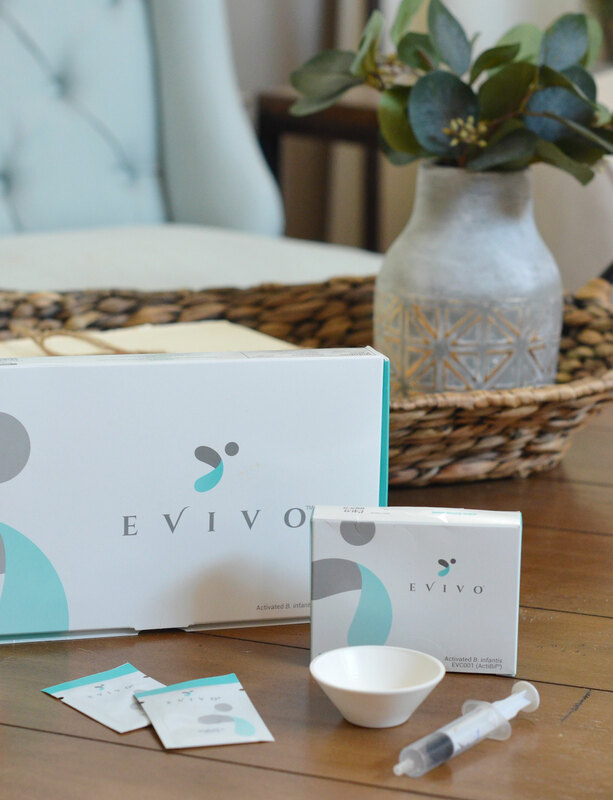 Evivo probiotics is incredibly simple to use. The B. infantis (Evivo) mixed with breastmilk helps defend from potentially harmful bacteria. The most critical time to use it is within the first 6 months of a baby’s life. During that period it helps with the immune and metabolic development. In more simpler words, having the presence of B. infantis, is a good thing. 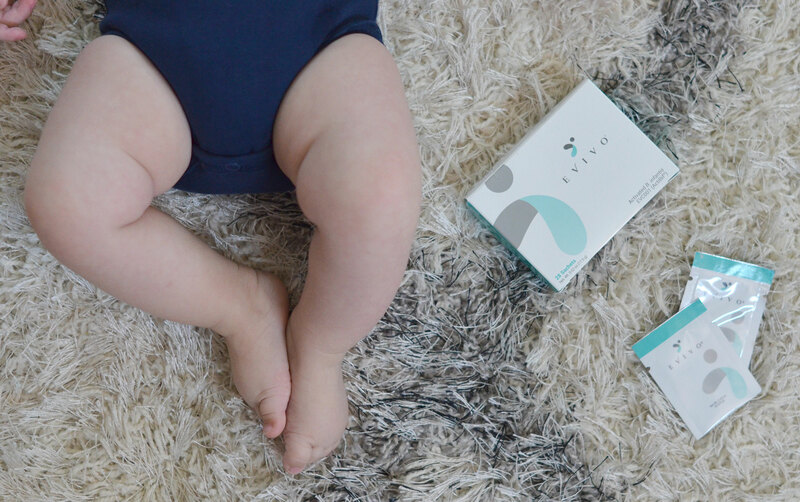 It’s considered the good bacteria that baby needs and Evivo is the only probiotic that’s clinically proven to restore baby’s gut and repopulate it with the good bacteria that are missing. Bad bacteria in a baby’s gut is linked to a higher risk of autoimmune and metabolic issues like colic, eczema, allergies, diabetes, and obesity later in life. 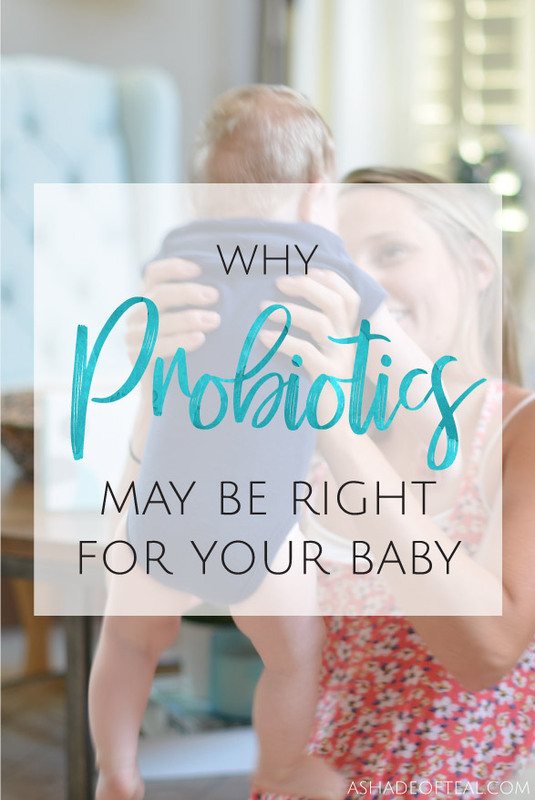 I know I love using Evivo probiotics and have seen first hand that my baby now has a more healthy digestive system. But if you still need more information then go visit Evivo’s website to learn more, Here. Make sure you grab the below coupon code to get started.